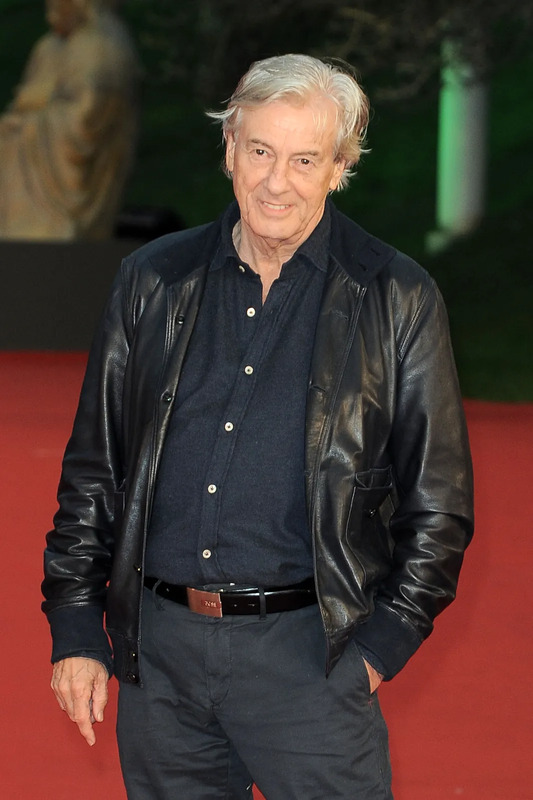 Who are the directors, writers, and actors behind these pseudonyms? When a movie goes wrong, threatens to get you in legal trouble, or simply would be more fun to accredit to a fake person, many directors, writers, and actors opt to use pseudonyms. Can you guess the creative forces behind these noteworthy noms de plume? 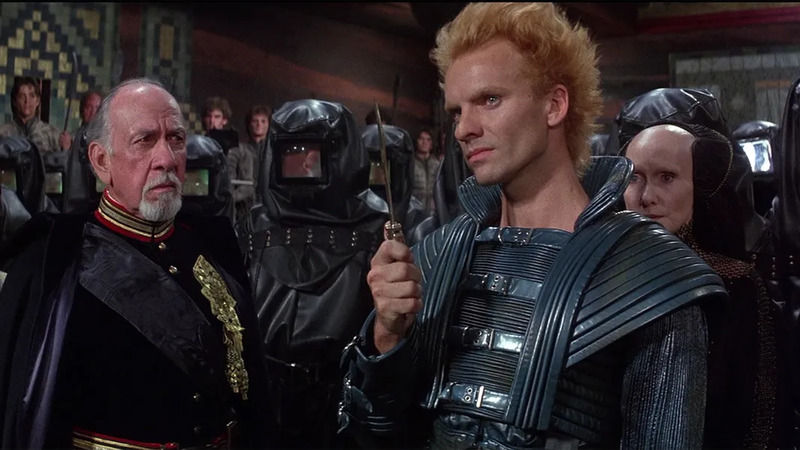 This creative force combined the names of infamous historical traitors Judas Iscariot and John Wilkes Booth to create the handle that he subbed in for his own in regards to screenwriting credit for the elongated television release of his 1984 sci-fi epic. 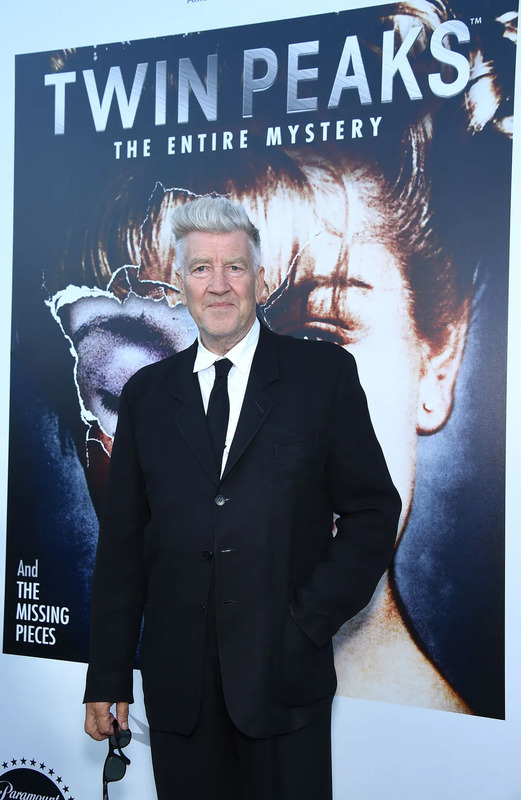 Lynch felt betrayed by Universal Pictures when they shoved an hour of unwanted cutting-room-floor footage into his picture Dune for its small screen debut. This one-time director must have been particularly turned off by the alleged "creative differences" he faced making this feature, as he opted to use the nebbishy pseudonym in place of his own, and hasn't made a movie since. 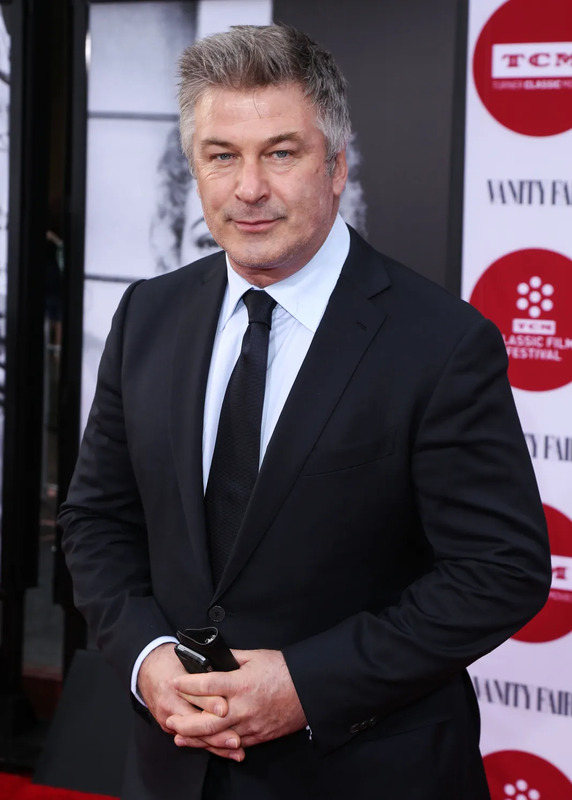 Baldwin's only directorial endeavor to date is the 2003 comedic fantasy Shortcut to Happiness, which he claims was swiped from his grip by the studio and producers. 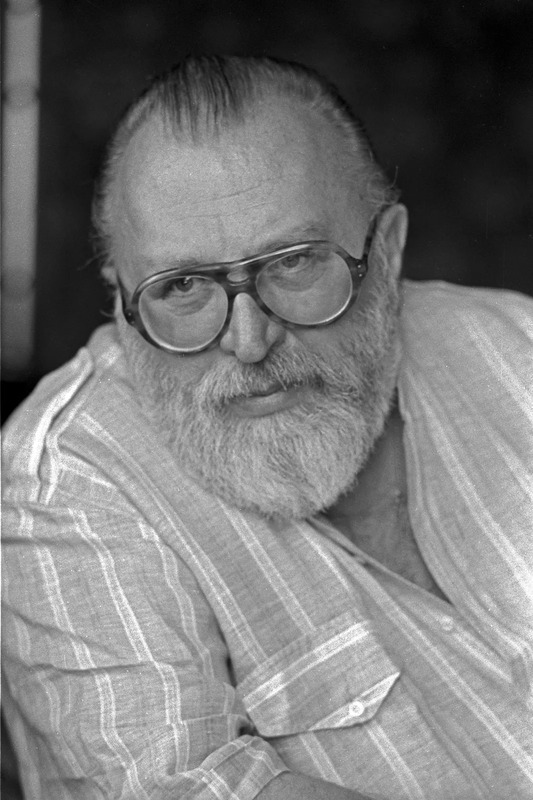 Starting with its 1984 directorial debut, this directing force opted to use the name Roderick Jaynes in place of its true identity in regard to all editing credits. 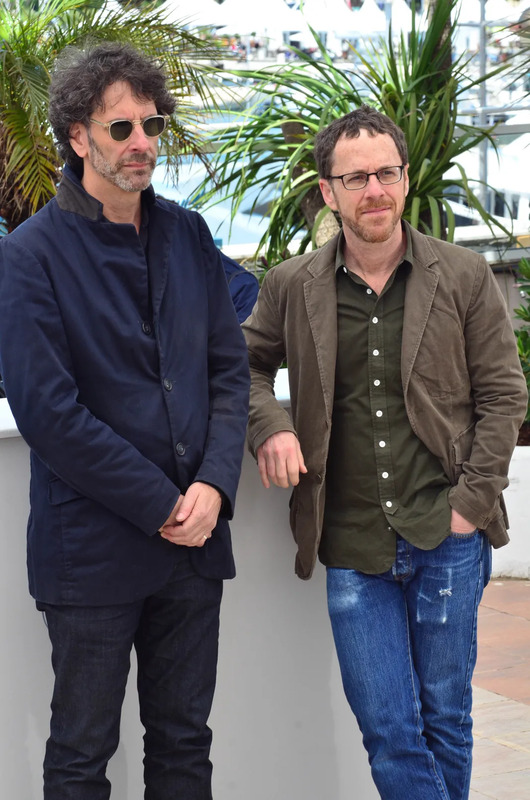 Joel and Ethan Coen famously write, direct, and produce all their movies together... their work also extends to the editing process, but they prefer to keep this credit assigned to the fictional Mr. Jaynes. The one exception in this pattern would be their 2008 comedy Burn After Reading. Nobody truly knows why this particularly eccentric writer/director and his faithful leading man/creative collaborator do much of what they do, so we can't exactly guess why they occasionally opt to use the Sandstorm credit on their films and screenplays. 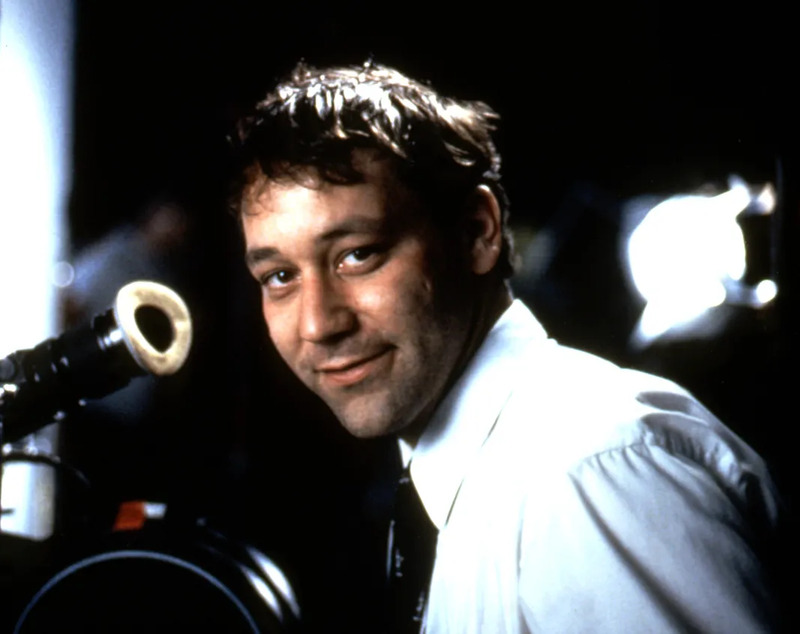 It's Sam Raimi and Bruce Campbell! 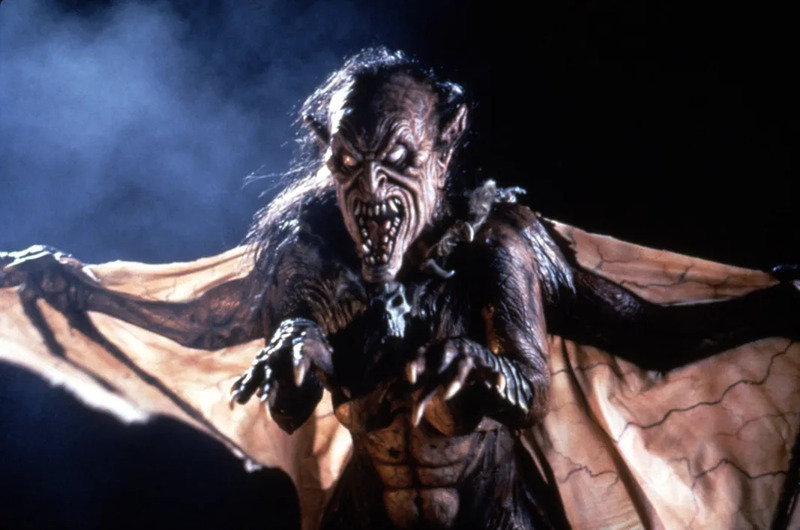 The Sandstorm name was first seen on Raimi and Campbell's 1992 comedy The Nutt House (representing Bruce, as writer), and then again on their far more well known endeavor Army of Darkness (this time Sam, as editor). Incidentally, Raimi also used the pseudonym Celia Abrams on his 1989 action film Easy Wheels. Who are Sam Etic and John Jay Smith? 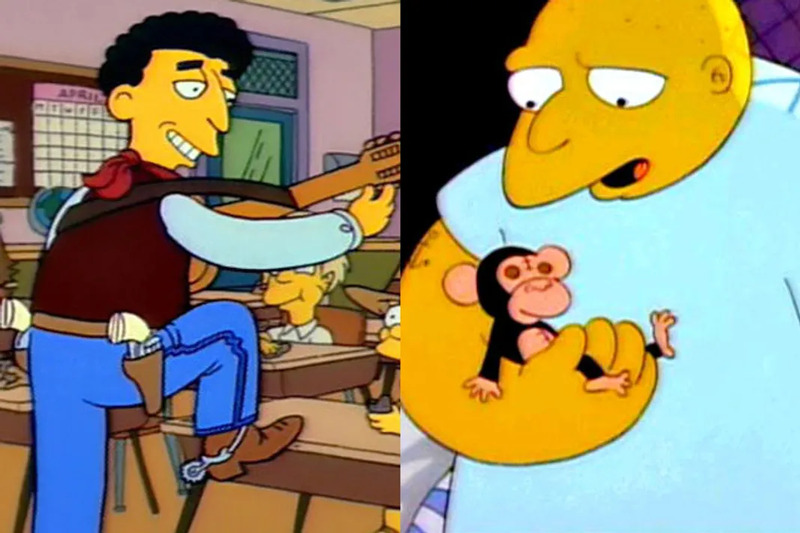 The Simpsons managed to wrangle a wide array of megastars to contribute their voices to an episode here or there, but contractual obligations would occasionally entail an actor to use a false alias, as was the case with these two gents. 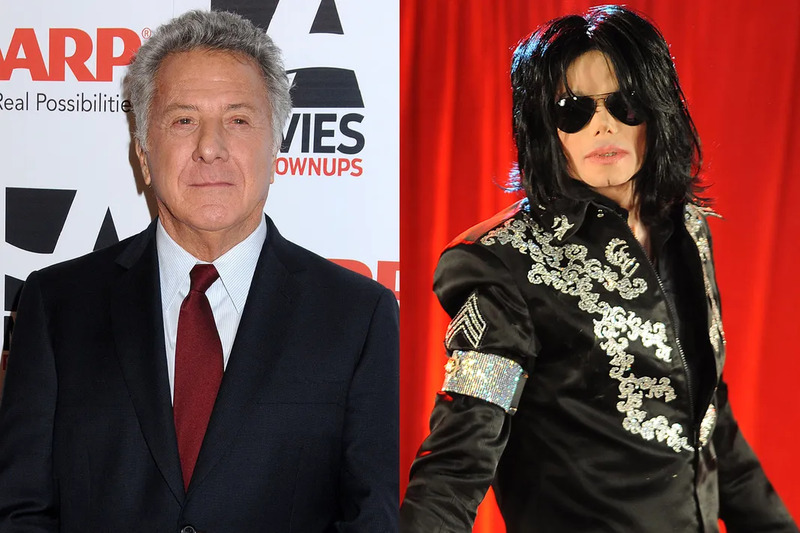 They're Dustin Hoffman and Michael Jackson! Hoffman appeared as Mr. Bergstrom in the Season 2 episode "Lisa's Substitute," going by "Sam Etic," a tongue in cheek reference to his (and the character's) Jewish heritage. One season later, Jackson played a convoluted version of himself in the episode "Star Raving Dad," but had to use the name "John Jay Smith," and couldn't provide his own singing voice. Who is Mary Ann Bernard (and Peter Andrews)? 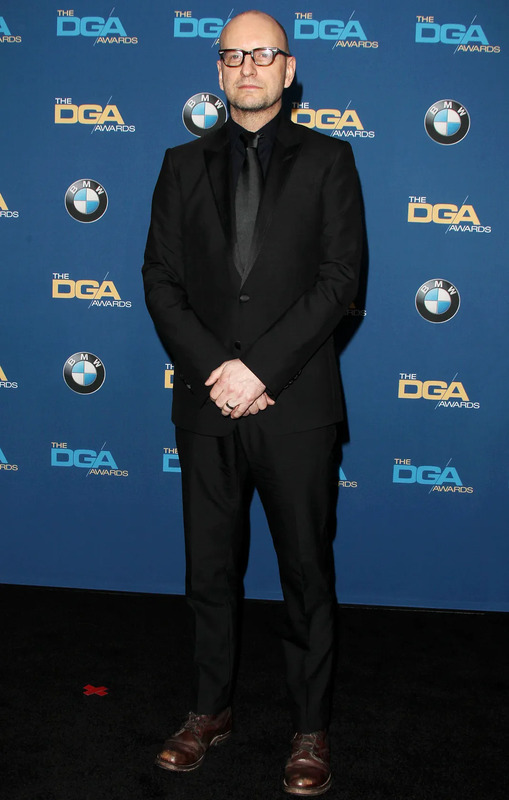 This humble multihyphenate prefers to attach his real name to as few credits as possible, opting to use his mother's for all editing credits and his father's for all cinematography credits. Soderbergh has been using the Mary Ann and Peter handles since 2002's Solaris and 2000's Traffic, respectively. Who are Bob Robertson, Johnny Wells, and Dan Savio? 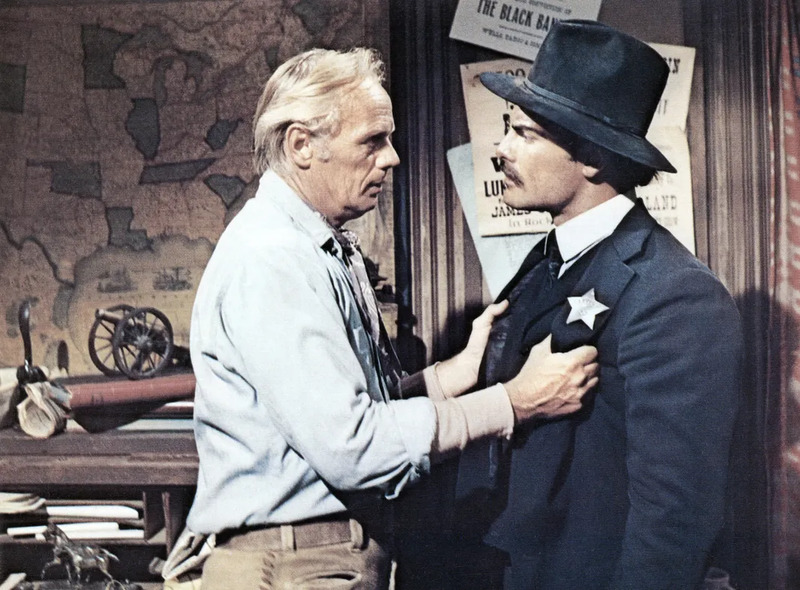 Afraid of dissuading U.S. audiences, this director, actor, and composer from Italy opted to "Americanize" their names when they brought this 1964 Western overseas. They're Sergio Leone, Gian Maria Volonte, and Ennio Morricone! 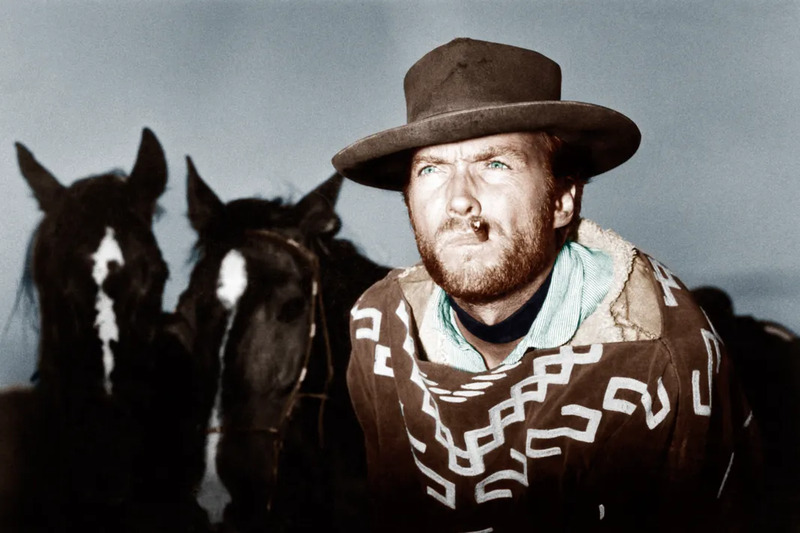 Today, director Leone is a name synonymous with the Western genre, and Morricone one of the leading forces in tense, gripping, beautiful movie music. But when it came to bringing A Fistful of Dollars to the States, both men and the film's star Volonte felt they needed to "fit in" a little better. Considering just how little esteem his 1995 so-bad-it's-legendary drama has mustered, it's no wonder this director opted to switch out his real name for televised broadcasts. The sci-fi/action/adventure kingpin didn't quite have the stripper genre down pat when he tackled Showgirls as evidenced by a public lambasting that has endured two decades and, apparently, his own distaste with the final product. Who are John Smith and John Smith? When this merciless showrunning duo braved one particularly litigious satirical target back in a 2005 episode of their animated series, they and their entire crew utilized the spitefully obvious fake names of John and Jane Smith to avoid legal backlash. 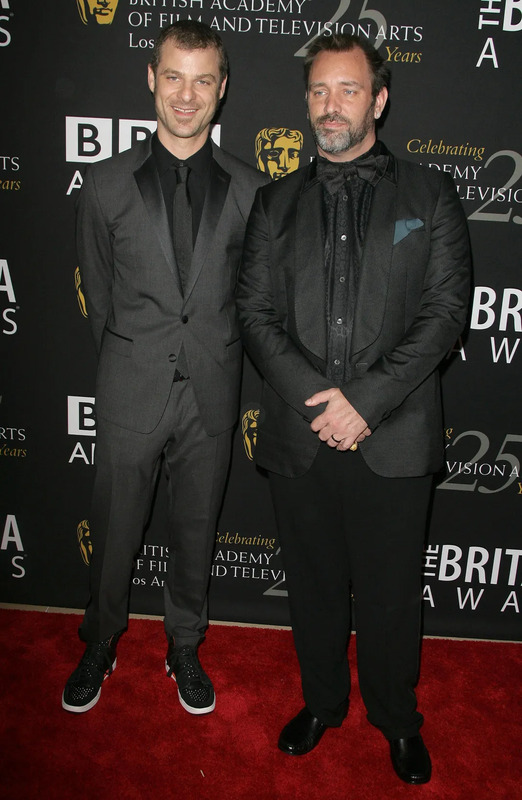 It's Trey Parker and Matt Stone! 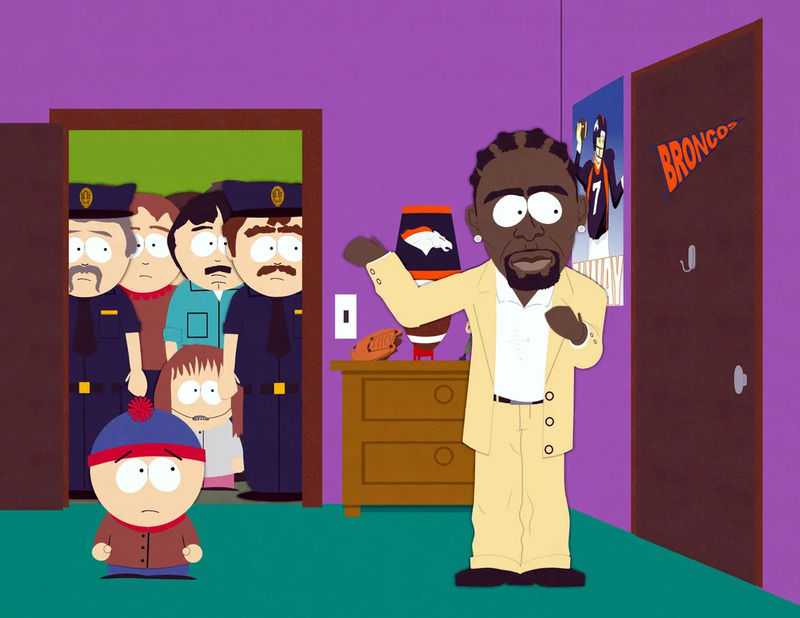 The time-honored "Trapped in the Closet" episode of South Park was courageous enough to lampoon the Church of Scientology, as well as its most famed members Tom Cruise and John Travolta... but it was clever enough to cover its tracks. 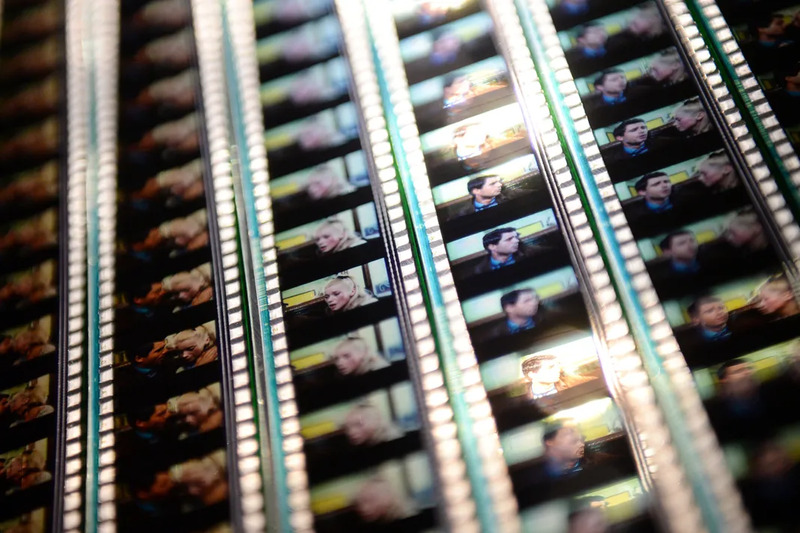 You've probably seen this name attached to a number of different films, from frazzled 1960s Westerns to schlocky 1980s comedies to embarrassing 1990s actioners. How can one director have done so many bad movies? Answer: it's not one director. 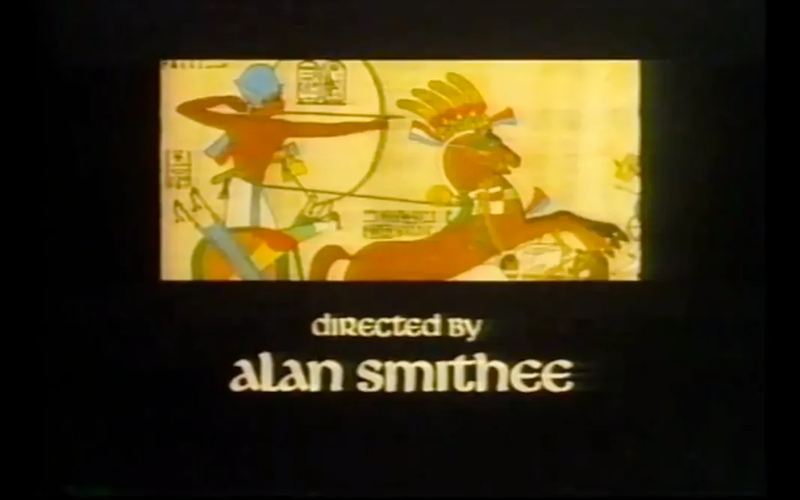 Alan Smithee was invented in 1965 as the fictional director of Death of a Gunfighter. 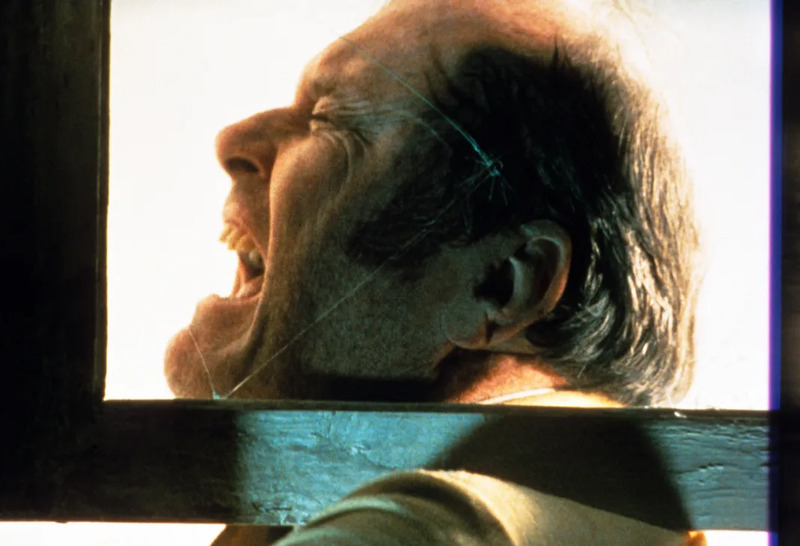 Ever since, the "character" has been employed over and over when directors or writers want their names off projects that didn't quite go their way. In 1997, a comedy film about the Alan Smithee phenomenon was released, itself wrangling the pseudonym as director Arthur Hiller was displeased with the end product. With the emergence of public awareness about Smithee, the name has been used less frequently in recent years, but he's still kicking.